Hi! 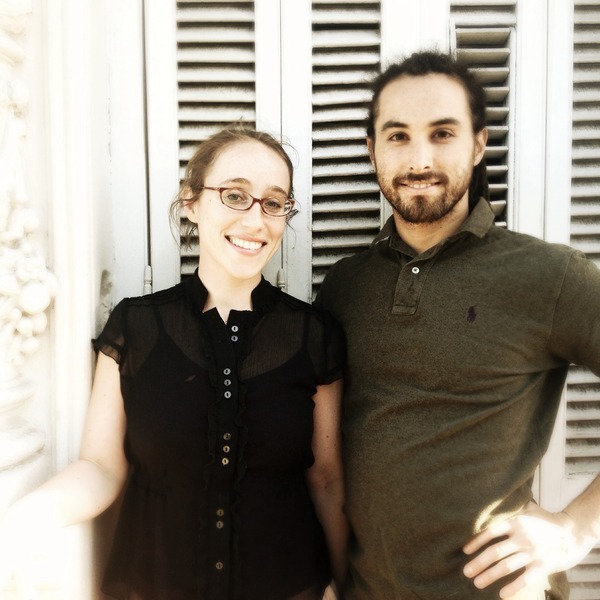 We're Madi & Juan of BA Cultural Concierge. We create highly individual, customized itineraries and activities that lead to falling in love with Buenos Aires. Inside La Boca, for Real!